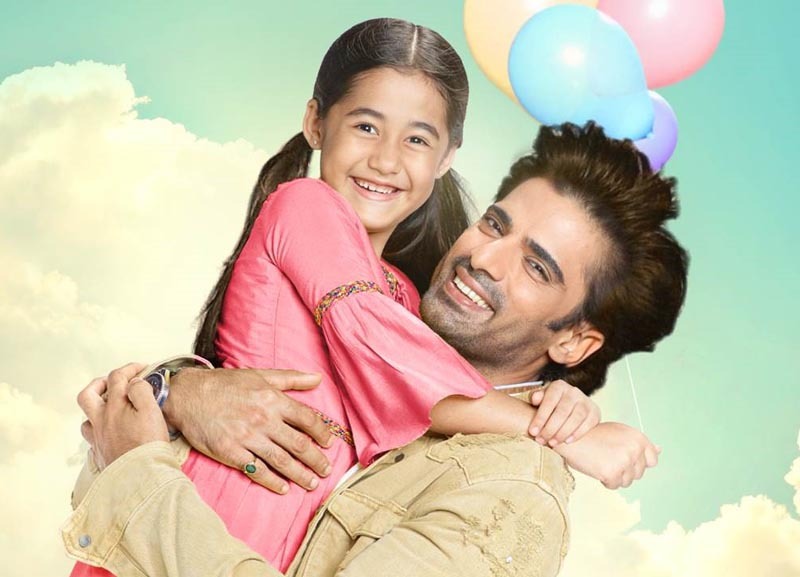 Mumbai, November 28, 2018 (Team Online News India): Actor Mohit Malik, who is currently seen playing the role of Sikandar in StarPlus’ popular daily Kullfi Kumarr Bajewala, plans to open his 3rd restaurant in Mumbai very soon and wishes Aakriti (Kullfi) to inaugurate it. Mohit and his wife, Addite Malik already own 2 restaurants in Mumbai and they intend to open another restaurant with Chinese cuisine and what better than his on-screen daughter and lucky charm, Aakriti Sharma to open it. The couple has always invited little Kullfi to their place during festivals and the child has been a part of their celebrations. Mohit plans to invite the team of Kullfi Kumarr Bajewala as his first guests at the restaurant who have been family to him. He plans to open the place in early 2019. Talking about his bond with Aakriti Sharma, he has always said that he wants a daughter like her. As per the current track on the show, Kullfi will finally come to know that Sikandar is her real father. Looks like there’s good news in personal and professional life for Mohit Malik!